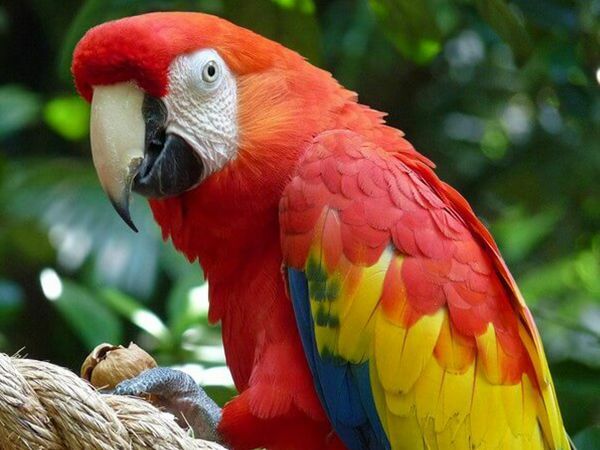 Costa Rica Focus specializes in custom Costa Rica bird watching tours. We plan unique bird watching adventures, romantic getaways, family adventures, and much more. We want you to travel the way you want to travel. It’s your vacation and we’re your personal guides, helping you maneuver through all the information and choices that will come your way as you begin researching your vacation destination. It’s easy for us to relate to your travel needs because we’ve traveled just like you have. We’ve gone solo to new countries, been on romantic get-a-ways with our loved one, dragged our kids through airports, laughed with our friends trying crazy new cuisine, in short, we can help you because we are YOU. Eighteen years ago Costa Rica Focus was conceived. The core idea was formed; a friendly travel planning service, from local experts who live, work and play in the destinations we promote to our customers. Whether you’re looking for an intense birding adventure, life list in hand, or just want to be immersed in the sites and sounds of Costa Rica (or Central America), Costa Rica Focus is here to help. 100% privacy – We will never spam you or share your information!